Alcala Country Pet Resort has been in the hills of Encinitas, California for over 50 years. Alcala is nestled back away from the city for a serine environment that is peaceful for human and animal alike. 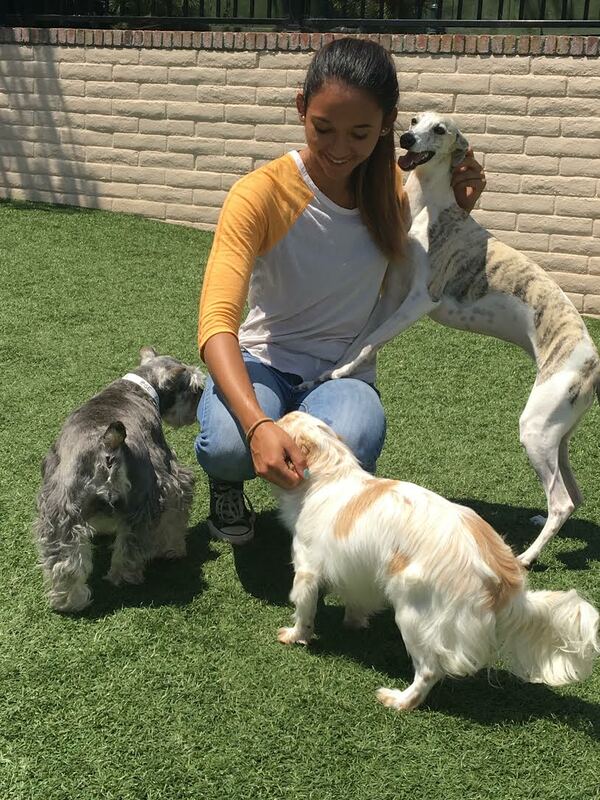 With a facility specially built to cater to a pets every need, Alcala has become a favorite of Encinitas pet owners. 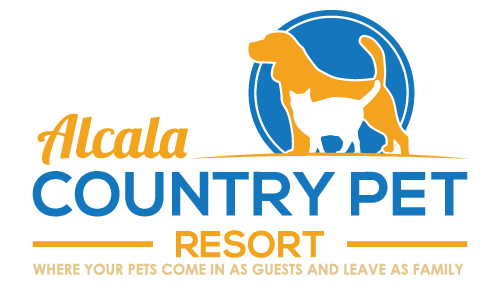 The main objective of Alcala Country Pet Resort is to make sure your pet has the best possible experience when you have to get away. We love that our guests truly enjoy coming back to stay with us whether it is just for a groom, for a day or even for an extended stay! With beautifully maintained outdoor yards and immaculately clean and comfortable indoor accommodations, your pet will not want to leave! At the resort, there is a combination of over 100 years of animal experience and array of different aspects of animal care within the ownership and staff. This experience ranges from a veterinarian who was President of California Veterinarian Association to Professional All Breed Showdog Handlers. One of the owners also runs a cat sanctuary which have not only saved many cats but also takes care of them through the last years of their lives in a comfortable, home like environment.